I have been buying these for some time. Disappointed they no longer finished with white lining inside collar, Making them look smarter. 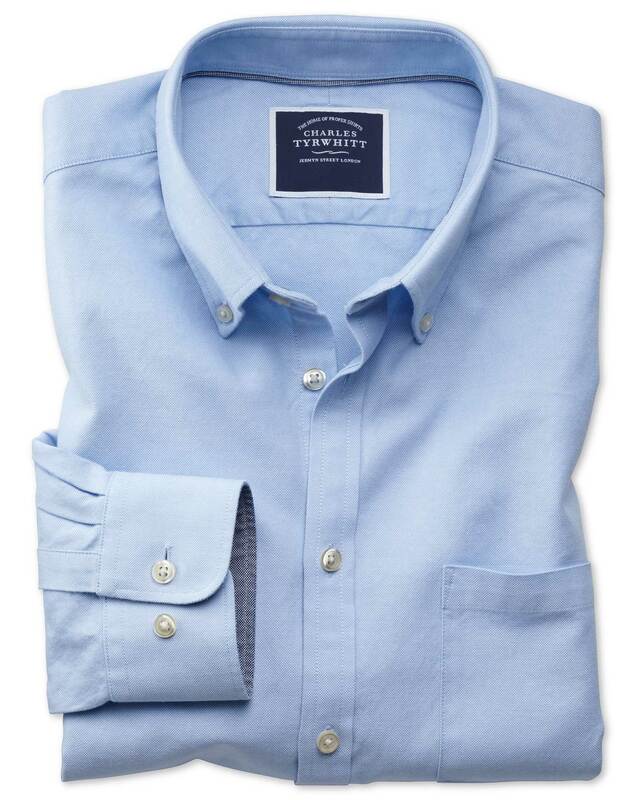 Response from Charles Tyrwhitt: Thanks for your feedback here, which we always genuinely appreciate. It's a shame the styling of the casual Oxford shirts isn't quite to your liking compared to previous seasons, but please be assured the quality remains top notch. We will never skimp on the quality of the material used on our shirts, so I hope you will still enjoy wearing them regardless. Stylish and good Quality. Fits well.